Although tours start in August, the peak times for viewing the Northern Lights is in the dead of winter. 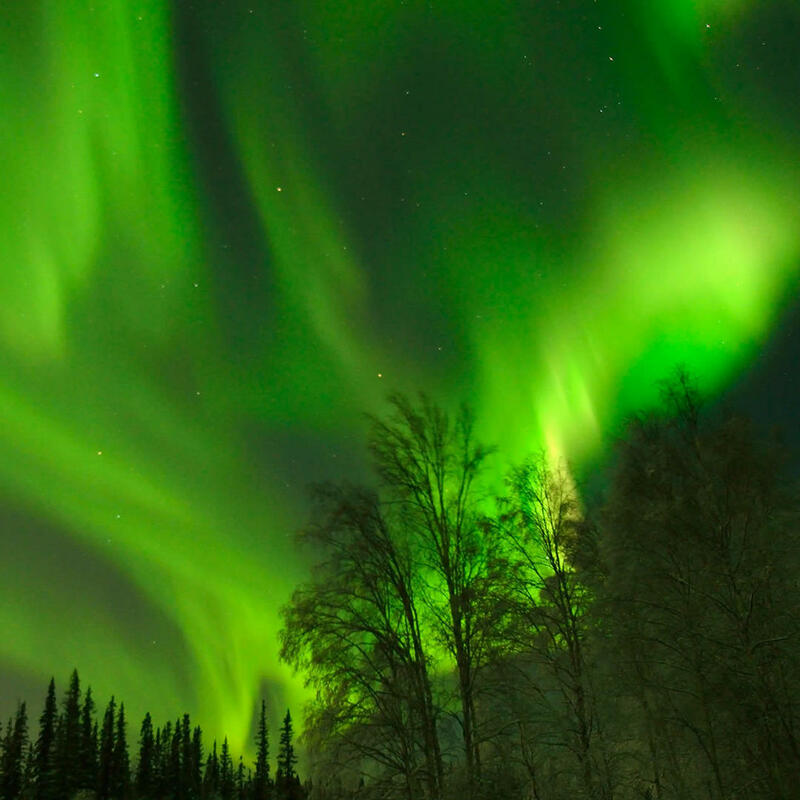 If you're brave enough to endure the insanely cold temperatures of the Arctic, book your tour with the Northern Alaska Tour Company which allows you to see the Aurora Borealis up close and person in luxury and comfort. The tour, which starts at three days, will set you back a thousand bucks per person, not including your journey to get there. But seeing the Northern Lights should be on everyone's bucket list of things to do.